Like all business sectors, the industrial and manufacturing industries have not been left behind in the digital revolution. An estimated 94 percent of B2B buyers report that they use the internet to search before deciding what to purchase. Considering that many organizations in the industrial and manufacturing sector will be targeting these prospects, the value of digital business trends and the impact they can have on how companies reach their prospective customers cannot be ignored. At Ballantine we have worked with numerous brands in this sector, helping them to develop strategies for connecting with their prospects. Here are three trends that we believe will be the most important for all in the industrial manufacturing industry space. Many organizations in the industrial and manufacturing space will need to market to B2B clients rather than directly to consumers, and videos will be an important part of this process. 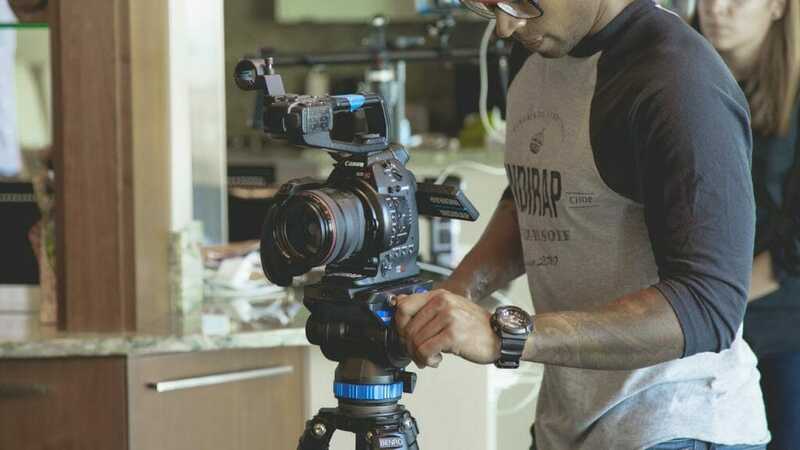 An incredible 62 percent of marketers in the B2B space say that videos are an effective means of connecting with prospects. Simply placing a video on the company’s landing page can lead to a conversion boost of 80 percent. Brands in the industrial and manufacturing sector should consider the various ways that videos can help them. Video can be used to demonstrate the effectiveness of particular products, to put a face to those behind the company– including those who work producing the products, or showing how the products contribute to a certain desirable lifestyle. Be creative, developing videos that fit well with the message you want prospects to see. For digital business development, the importance of data and analytics continues to increase at exponential rates. It is estimated that between 2005 and 2020 the amount of data that lives on the web will have increased from 130 exabytes to 40,000. This immense amount of data provides a valuable source of information for those in the industrial and manufacturing industries. Brands can incorporate the data into every aspect of their workflow, from production to marketing. Data will let them know about the efficiency of their supply chain, customer service, and how well prospective customers respond to their marketing efforts. The more that industrial manufacturers can incorporate data and analytics into their marketing processes, the easier it will be to see how well the content and ads they produce engage the intended customer. They can then find room for improvement for future campaigns. Machine learning can also help those in the industrial and manufacturing industries improve efficiency across all aspects of their production and marketing. They will be able to better interpret demand and what customers will want to see in the near future. Through the improved understanding of user needs, companies will be able to create products and advertising campaigns that better meet these desires. Their efforts to engage with users and entice them to try the company will be more efficient. Utilizing machine learning to better gauge user needs and improving efficiency. 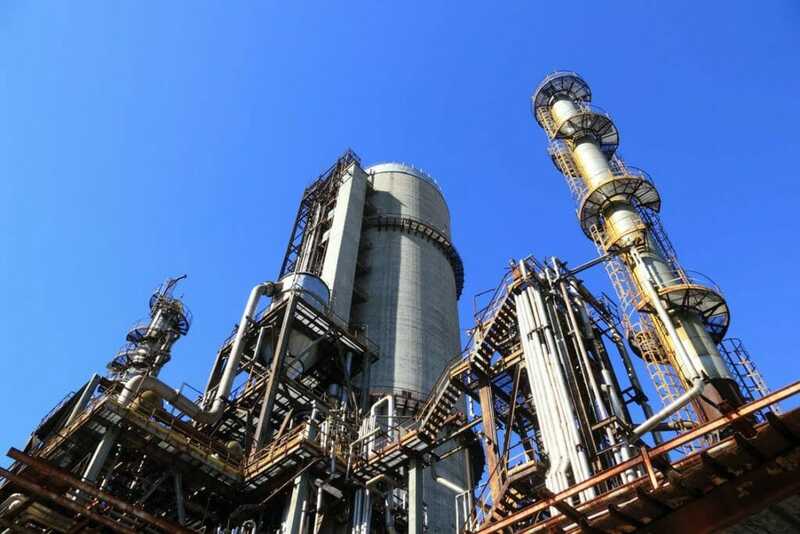 Those in the industrial and manufacturing sector need to incorporate digital business strategies to help them better engage their customers, who now live online. 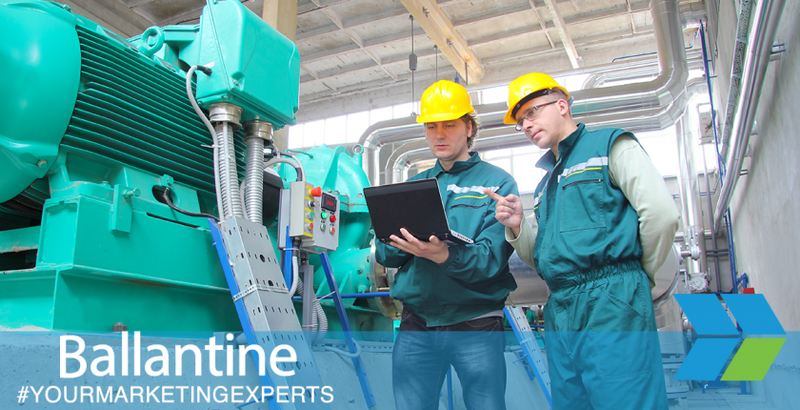 At Ballantine, we have done extensive work with others in your industry and we have the experience and expertise you need to make your efforts go even further. Reach out to us today to see how we can help you.